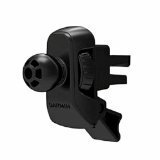 Garmin 010-11952-00 Air Vent M.. Product weight is 0.652 lbs. Initially I bought a cheaper vent mount. It broke and was sent back. 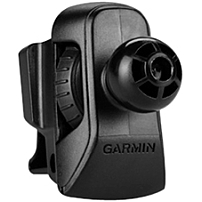 Then I bought this Garmin vent mount. It's like the saying goes, you get what you pay for. This is by far better than the cheaper alternatives. If you've had overheating, charging issues, and or your touch screen becomes inop; this air vent mount might solve any or all those issues. 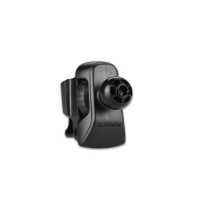 Placing a GPS on a the windshield in direct sun is as hot a location as one coul..